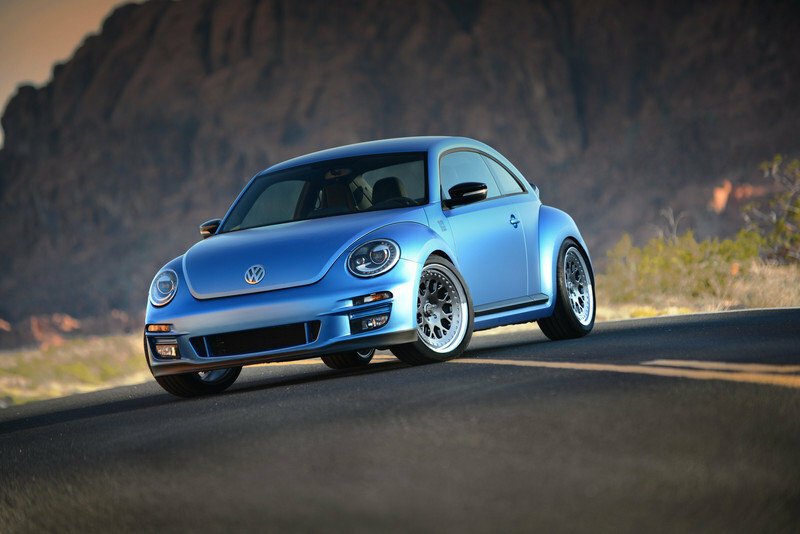 The Volkswagen Beetle has always been a favorite choice for tuners from all around the world, a place it shares with cars like the Mustang and the Nissan Skyline. For people who weren’t fans of the cutesy, curvaceous ’97 Beetle, there were tuners to the rescue. Replacing the modest 1.8L engine with bigger, more powerful engines, more aggressive body parts, and custom paint jobs, these tuners were able to bring the best out of the Beetle that could impress any type of audience, unlike the stock example. 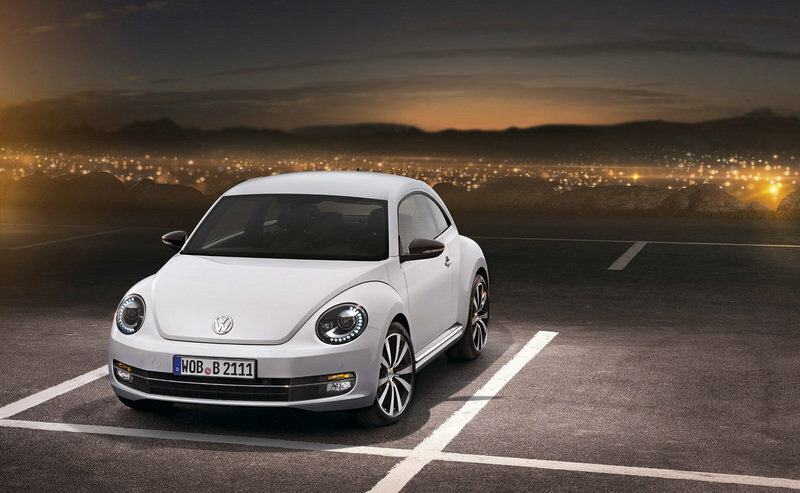 In brief, the VW Beetle and the performance aftermarket are good acquaintances. So, it’s no surprise that we witnessed a swarm of tuned Bugs attacking the 2012 SEMA Auto Show. From radical creations like the chopped-top custom bug to the 500-hp all-wheel-drive ’Super Beetle,’ these tuned bugs are ready to swarm the SEMA floor with pure awesomeness. Click past to check out few examples that VW is showing-off at this year’s SEMA Auto Show. 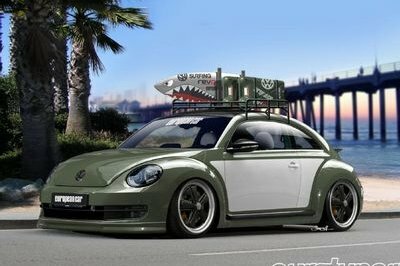 Inspired by the ’California-look’ of the Beetle in the old days, known magazine publisher European Car Magazine decided to bring back the look and feel of the ol’ surf Beetle and, judging by the picture, they have done a great job. Apart from the Über cool paint-job, the bug is powered by the same turbocharged 2.5L engine but with a slight twist. 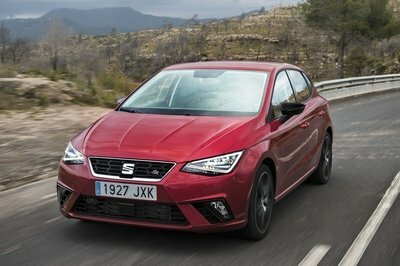 The engine now produces 400bhp. Though that much power is not surprising in the world of aftermarket bugs, it still is very powerful. At 256bhp, the Golf R is an agile and fast hatch, so, imagine a 400bhp VW Beetle! 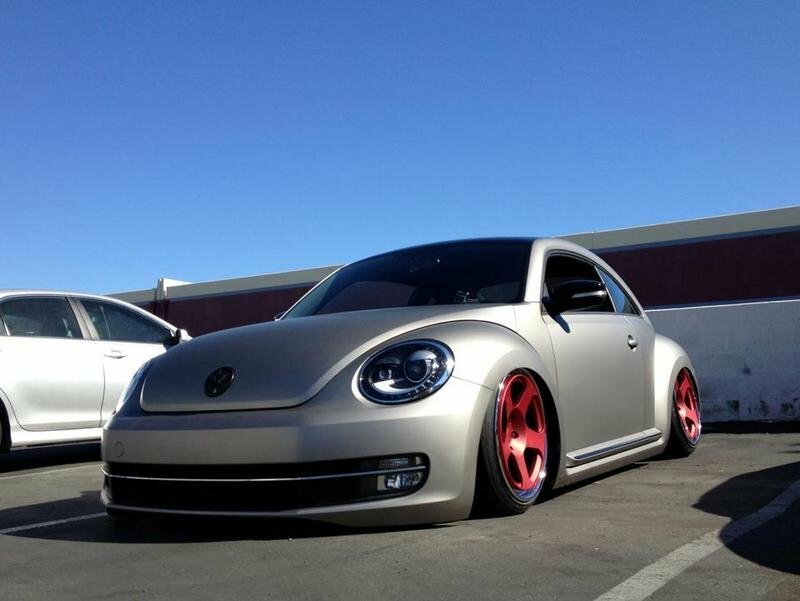 Set to create a new definition for the word ’cool,’ this Beetle impressed the fine audience at the SEMA Auto Show. 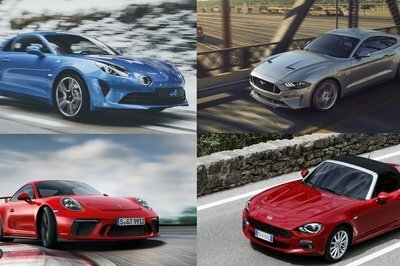 If the 400bhp in the Beach Battle Cruiser isn’t enough, take a look at this. What VW fan site, VWVortex, has done is teamed up with known tuners APR to execute the site’s plan of building one the most powerful bugs to date. Called the Super Beetle, the power of this car definitely justifies it’s name. 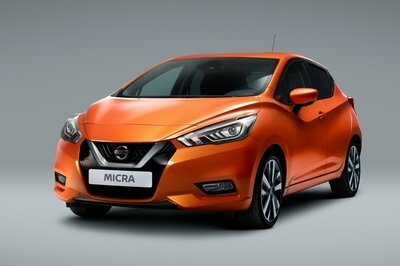 It’s powered by the same 2.5L turbo engine but, with APRs tuning skills, it now produces more than 500BHP. That’s supercar territory for a car that used to be a chick car. Along with the upgrades in the performance dept, the car features a blue vinyl film and a new set of Formula TR wheels. The ’Super Beetle’ showed the audience that even a cute, little VW Beetle can also smoke some of it’s supercar counter-parts. Or attempt to. Wheel manufacturers Rotiform decided to make their take on the Volkswagen Beetle, old-school. 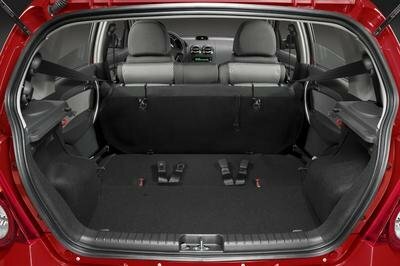 It features a new rear axle for an Air Lift air suspension system, a feature that people enjoyed in a Citroen DS21. With that fitting, the car now is modified along the lines of the best modified air-cooled Beetles. Along with the ’walk down memory lane’, the Rotiform Beetle also features a new set of custom, red concave wheels designed and forged by Rotiform. The Volkswagen "Chopped Top" Beetle receives a similar make-up treatment that hot-rod enthusiasts love. It is based on the 2013 VW Beetle Turbo, which means it features a 200-horsepower, 2.0-liter turbocharged engine and a 6-speed transmission. There’s no mention of any additions to the engine, so we assume that it remains bone stock. On the outside, GAS doused it with an Onyx Black base coat and accented the sides with Candy Apple Red metal-flake paint, giving it an awesome look. GAS then took to the top of the Beetle, hacking 5.5 inches off of the A-pillar and 2.5 inches off of the B-pillar, giving it that classic chop-top look, while retaining the classic humped roofline. 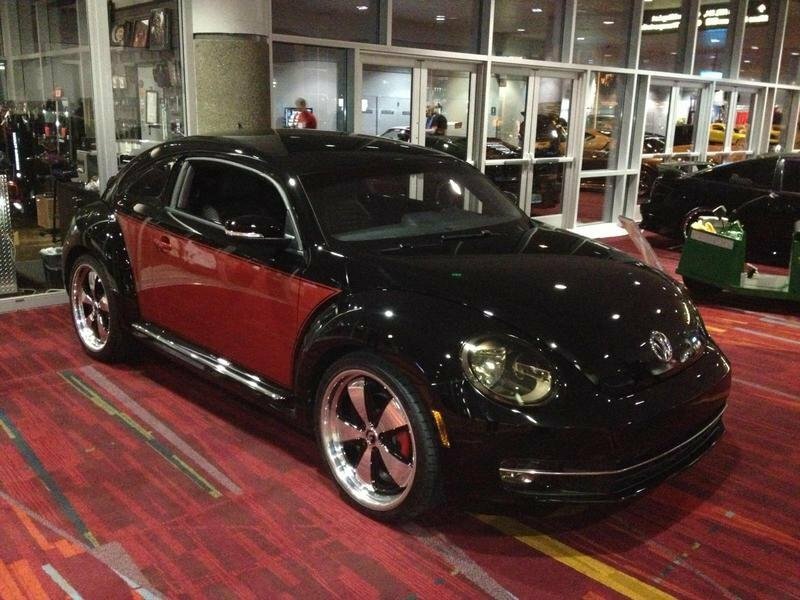 With this cool treatment from Galpin Auto Sports, this Beetle definitely is home at the SEMA Auto Show. each of them is characterized by several aspects, not just one and it seems fantastic to me! Well, that’s very good. To be more cute or one with an aggressive look? to be sober or playful? 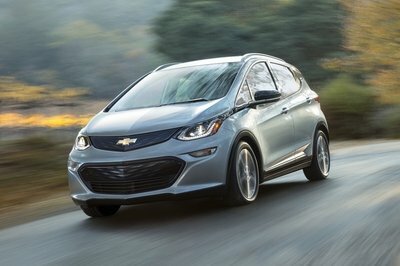 more powerful or less powerful? Each company has managed to create a wonderful concept, very different from the others. good job!